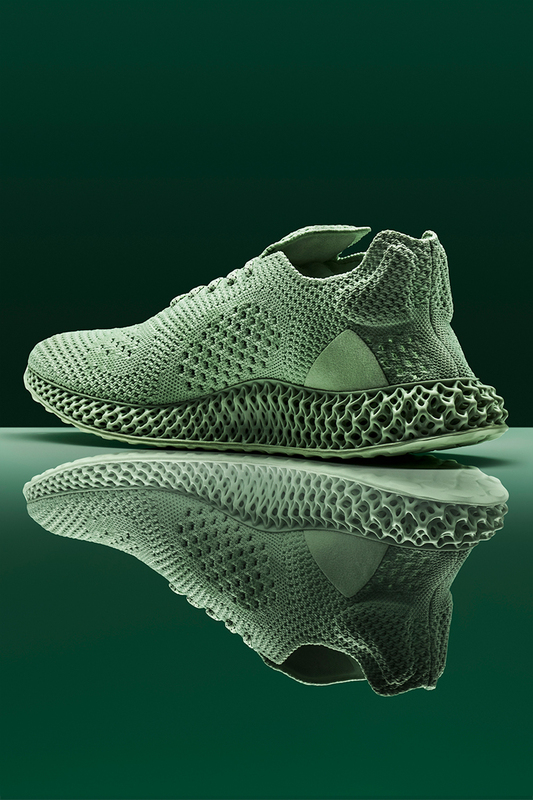 This week adidas originals and contemporary artist Daniel Arsham will release their third and final collaboration together in the form of the Future 4D. 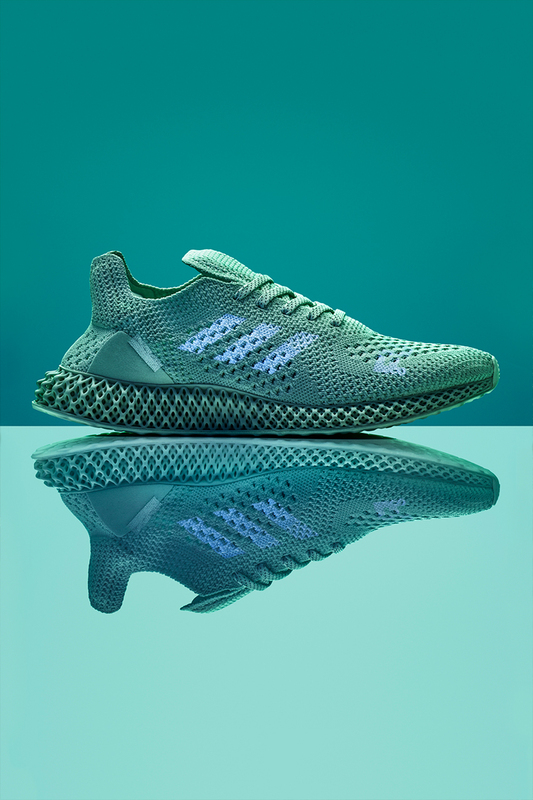 The Future 4D will be an exploration and celebration of the progression of technology and the culmination of Arshams work with the brand. Throughout his career Arsham has worked in highly visual mediums and explored themes such as self-identity, the future and the advancement of technology. Therefore, it was only fitting that his three-part collaboration with adidas Originals did the same. The first two collaborations have focussed on the past and present, both in the design and the visuals that accompanied the product. This third collaboration, which focuses solely on the future, is no different. 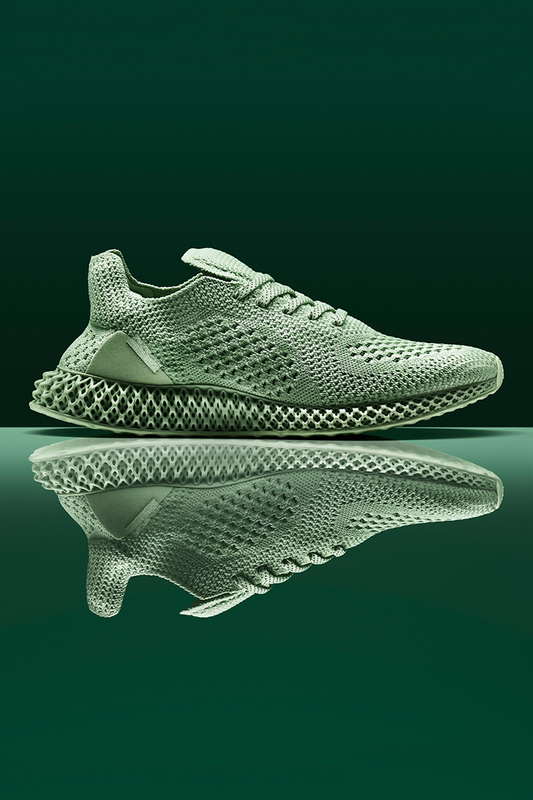 With Arsham exploring the pinnacle of adidas’s 4D technology and unique UV branding. 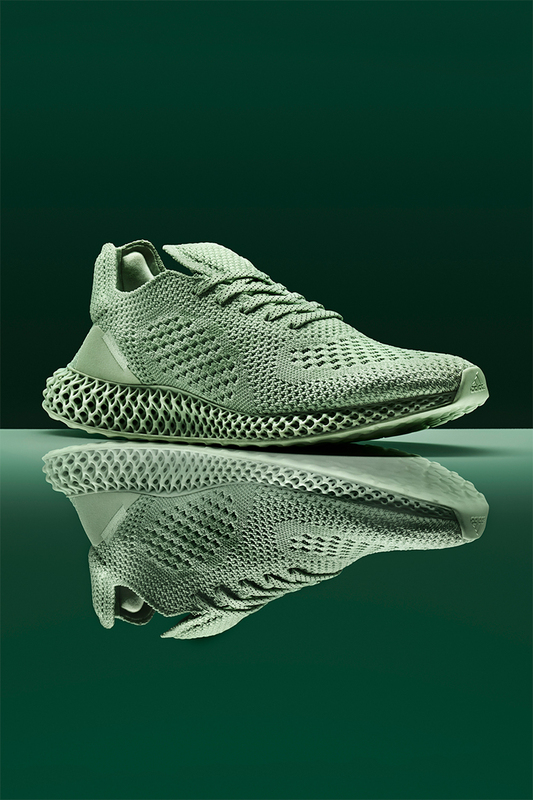 The adidas Future 4D by Daniel Arsham features a prime knit upper dressed in an Aero Green colour-way, giving the shoes a tonal look, linking them to his previous collaborations. 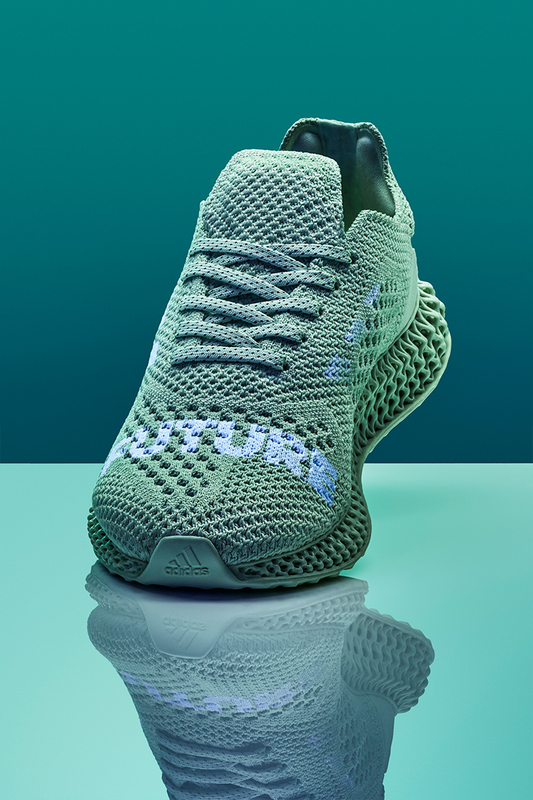 The shoe also features a 4D sole, with three stripe and ‘FUTURE’ branding that is only seen under UV light. 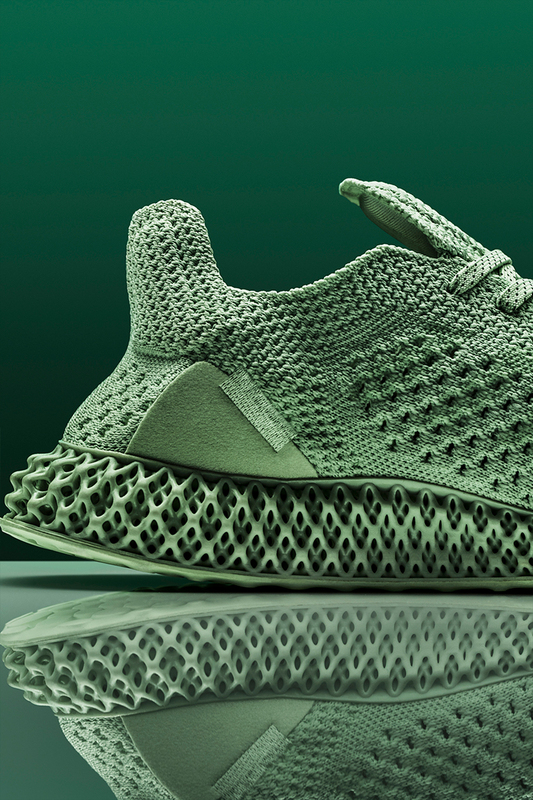 The adidas Future 4D by Daniel Arsham raffle is now SOLD OUT.